Pennington Biomedical Research Center’s Army H.E.A.L.T.H. program uses remote monitoring technology to enhance physical performance, nutrition, sleep, and resilience among military personnel. The program also reaches out to the family of personnel and civilians. 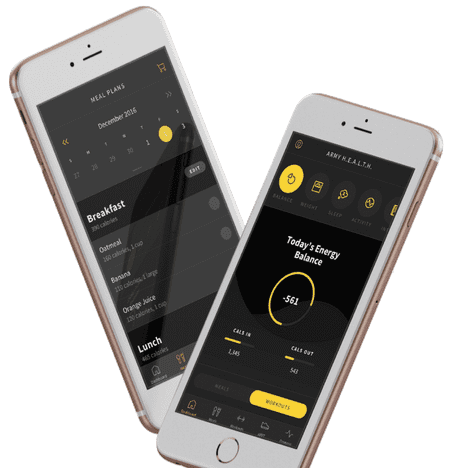 The overall goal was to get its participants in top physical form by using scientific research, macros, and metrics in a web interface, and eventually into individual mobile apps. When we began the project, the platform only had web access. 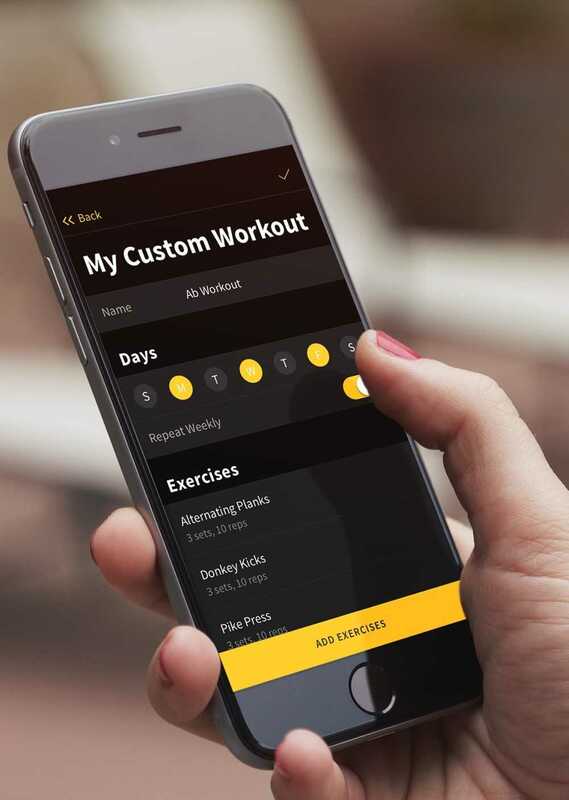 Our task was to create an advanced iOS application that would build upon the existing software and would rival fitness apps that currently exist in the marketplace. Because our client is world-renown for its scientific research, every technology and design introduced had to go through multiple layers of checkpoints to assure accuracy and coherency. 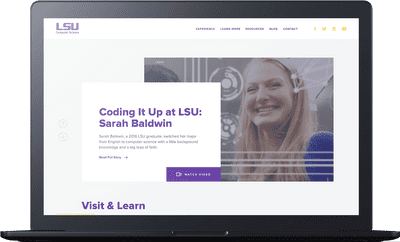 We were charged with developing the frontend, design and providing API direction for Pennington’s development team. Through intense collaboration with PBRC, we modified the application to be not only more user-friendly, but also use newer technology. 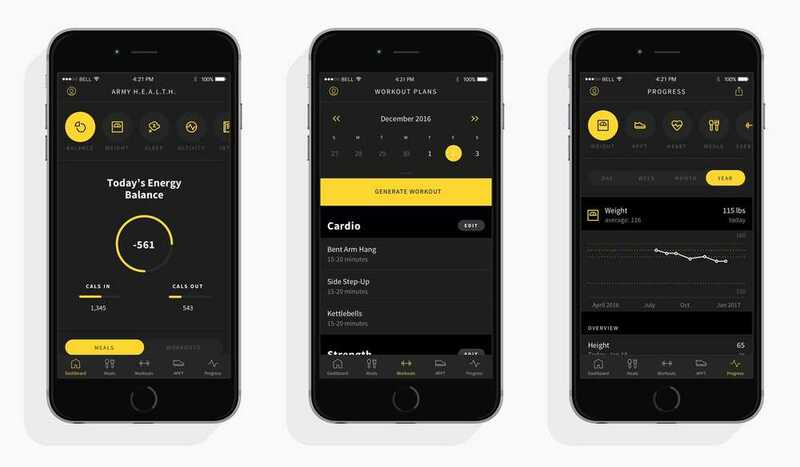 With this weight management app, users are able to log their food, generate workouts and self-monitor their progress. We found that they were invaluable to kickstart our mobile app and quickly get us to a customer ready product. 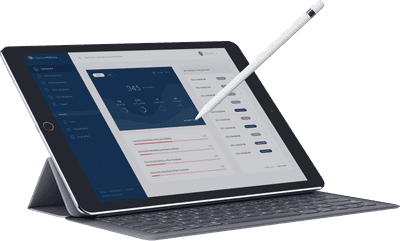 NewAperio not only lead UX/UI design and development, but also worked alongside our internal team.